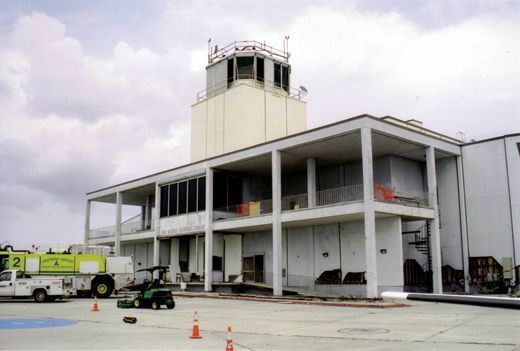 When Hurricane Katrina battered New Orleans on August 29, 2005, the winds and rain also ravaged one of the nation’s last Art Deco airports —Lakefront Airport, on the southern bank of Lake Pontchartrain. But there’s a silver lining to the storm clouds. 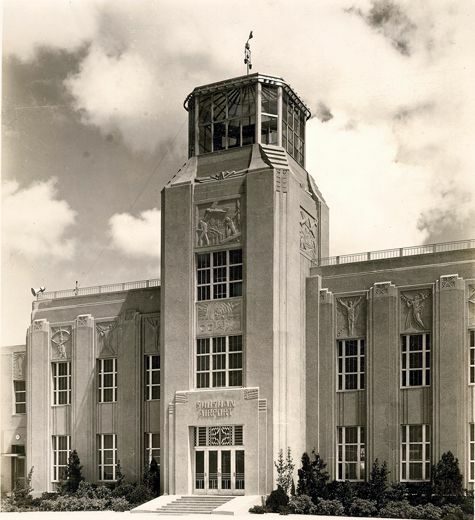 Opened on February 9, 1934, as Shushan Airport, after Levee Board president Abraham Shushan, the general aviation field is home to the oldest Art Deco air terminal complex in continuous operation in the United States. 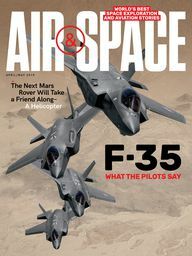 One of its more notable visitors was Amelia Earhart, who flew in with her Lockheed Electra 10E on May 22, 1937, on the second overnight stop of her ill-fated flight around the world. Katrina’s visit, by contrast, brought misery. The city’s breached levees flooded Lakefront with eight feet of water outside the terminal and four feet inside. Wind and water wrenched window frames from walls and tore doors from hinges. It took until February 12, 2006, to get Lakefront fully operational again, although the number of takeoffs and landings now— about 3,000 a month—is just one-third as many as before the storm.